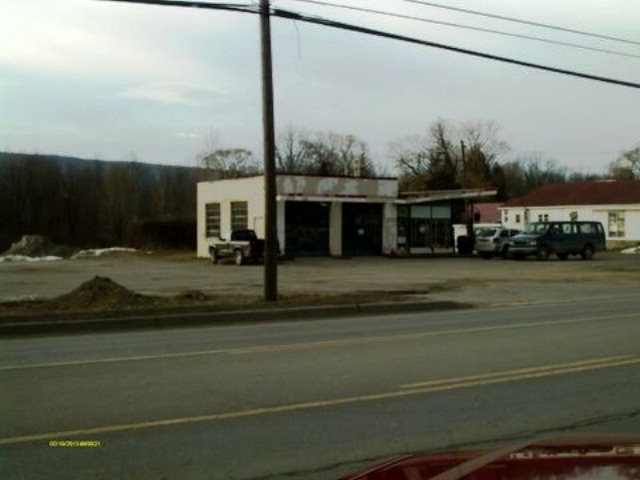 US Route 6 Wysox Township PA 18854 | Penn Oak Realty, Inc.
Bradford County, Wysox commercial Route 6 area referred to as Golden Mile. 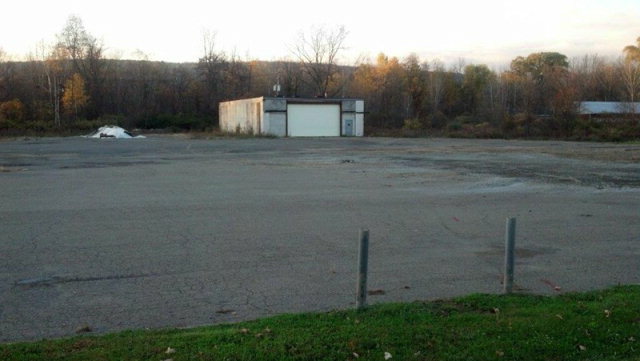 9+ acres with frontage on Route 6 (5+/- acres developed, balance undeveloped with back portion of lot bordering railroad). Long road frontage, borders railroad, some paving, development potential. Average Daily traffic- 17,000 vehicles. 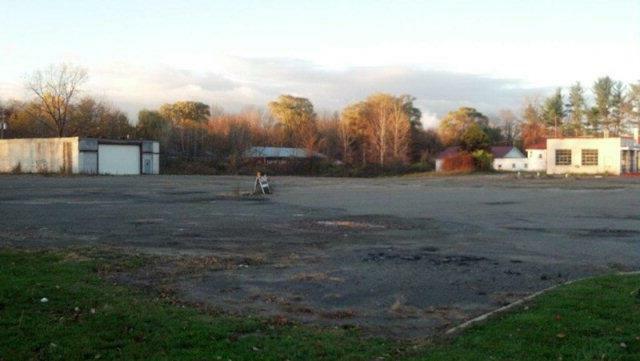 Building, tanks, and canopy have been removed. Property is now a clean site per DEP. OGM's owned, not leased, negotiable.